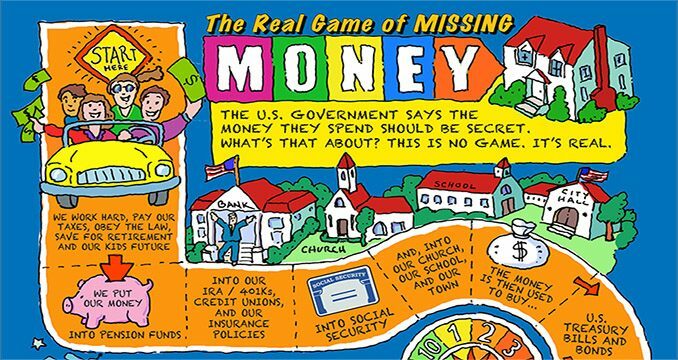 Join me next Thursday for the theme of the 2018 Annual Wrap Up – The Real Game of Missing Money. In Money & Markets this week I will discuss the latest in financial and geopolitical news. E-mail your questions to Ask Catherine or post them at the Money & Markets commentary here. In Let’s Go to the Movies, I will review All the Queen’s Horses. The documentary tells the story of the city comptroller of Dixon, IL (pop. 15,733) — Rita Crundwell, who stole $53 million from public funds ($3,369 per Dixon resident) over 20 years––making her the perpetrator of the largest public case of municipal fraud in American history. For 20 years, the town mayor, CPA and bank claim they did not notice. Does that sound like other politicians, accountants and bankers we know?